Khalifah Al-Tunaiji was born in the Emirate of Sharjah more specifically in the city of Dhaid. He studied the book of Allah at the City Center of Quran by Sheikh Ghulam Hussein; he was only thirteen at the time. The Islamic preacher is also known for being one of the Quran reciters characterized with a strong singular voice. He studied in Medina under the supervision of Sheikh Ibrahim Al-Akhdar who was one of the famous reciters in mosque of the Prophet’s mosque. He received a Bachelor’s Degree in Civil Engineering from the University of the United Arab Emirates in 2001. 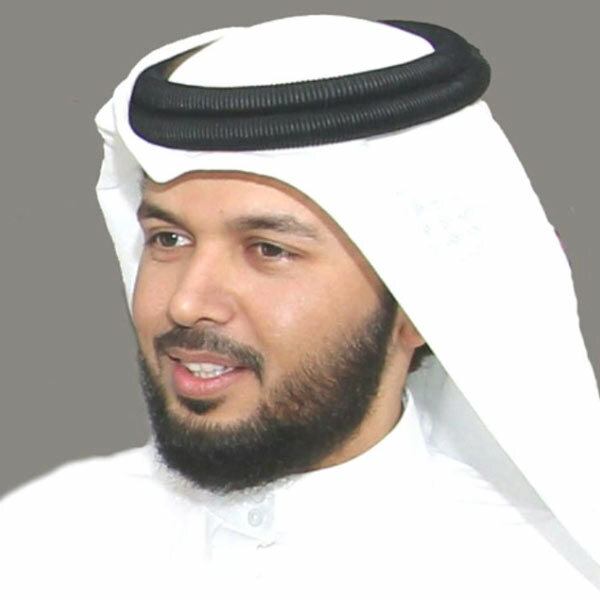 He is currently the Head of the Department of Housing as he is the member of the Executive Board and the Board of Directors of the Quran and Sunnah of Sharjah. Beside his work Sheikh Khalifah participated in a number of international and national competitions of Quran learning and recitation where he earned good results such as the 12th local competition of the Quran, the competition of Sharjah, the international competition of King Abdul-Aziz in Mecca and the ninth session of the Dubai International competition. There are audio and video versions of Sheikh Khalifah Al-Tunaiji’s recitations and teachings of the Quran that are available throughout the Arab and Islamic world.